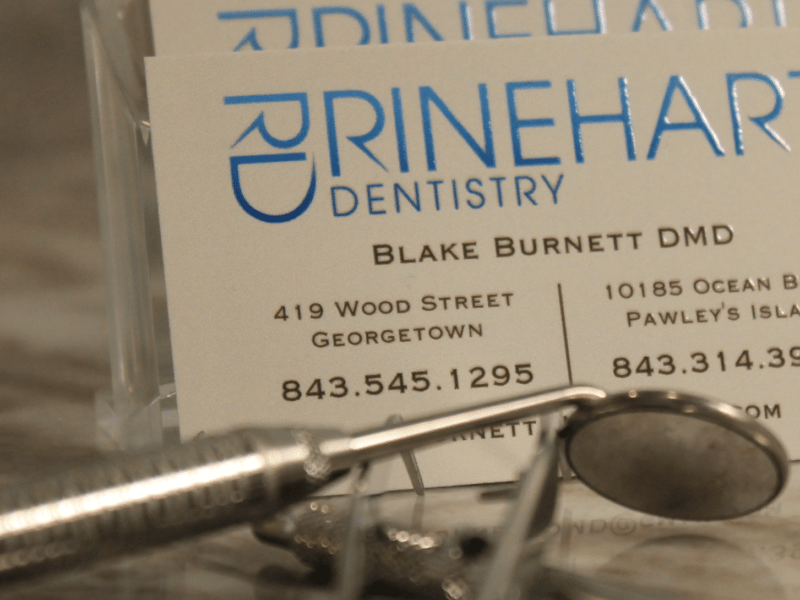 Looking for emergency dental care? Call us now! While it is important to place the temporary crown back on the tooth, having a temporary off will not cause damage to the tooth. Some teeth are extremely sensitive due to the exposure of the structure underneath the enamel. This sensitivity should subside shortly, but it is still important to call our office during business hours to have the temporary reseated. The temporary is an important placeholder for the permanent crown and should not be left off for more than 48 hours. 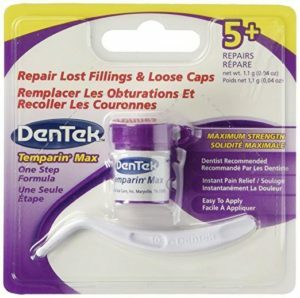 If you are unable to make it into our office, temporary dental cement can be purchased at most drug stores and is almost identical to what we use in the office. Looking for an emergency dentist? Call us now with your dental emergency! An emergency dentist must be reached as quickly as possible. We are on call 24/7, but it can still take some time to assemble a team to care for you or your loved one. The best storage medium is a cup with a small amount of saliva from the person who lost the tooth. Place the tooth in the cup completely covered in saliva and call our AFTER HOURS EMERGENCY DENTAL LINE immediately. Thoroughly clean the cut, then hold a cold compress against it. This injury can range from moderate to severe requiring stitches. In some cases this can be treated with firm pressure. Some lacerations require stitches. If the bleeding is severe please go to the Emergency Room or call 911. If a tooth is fractured it will be very sensitive. There are multiple ways a tooth can fracture. The initial sensitivity will subside over the first few hours of the injury. Some fractures require a small filling, while others require root canal therapy. Proper diagnosis is the only means of defining necessary treatment. Call our AFTER HOURS EMERGENCY DENTIST LINE and we will see you as soon as we can. Rinse your mouth and the area around the tooth, then floss around the tooth to make sure that debris is not causing the pain. Do not put an aspirin on the tooth because it can damage your gum tissue. Antibiotics and anti-inflammatory drugs must be prescribed, but take 24-36 hours to take effect. If the tooth pain is spontaneous, make sure to keep your head elevated while resting. This should minimize the throbbing sensation. Contact our Georgetown dental or Pawleys Island dental office for an appointment if the pain persists. If flossing will not remove debris between teeth, a dental appointment must be scheduled to remove the object. Please call our dental office or our AFTER HOURS DENTAL EMERGENCY LINE to decide what solution is best for you. A panoramic radiograph must be taken to verify the presence of a fracture. Most jaw fractures must be treated by an oral and maxillofacial surgeon. We will do our best to help you find proper treatment as soon as possible. Please call our AFTER HOURS EMERGENCY DENTISTS LINE for assistance or visit the Emergency Room.